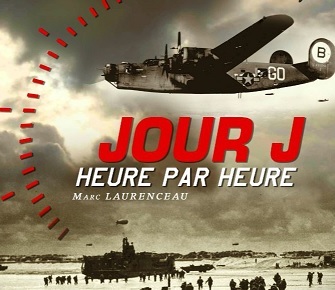 The Percée du Bocage museum is interested in the history of Saint-Martin-des-Besaces during the Second World War, with a presentation of the German Occupation in the area and the unfolding of the fighting between the British the 11th Armored Division against the German forces. 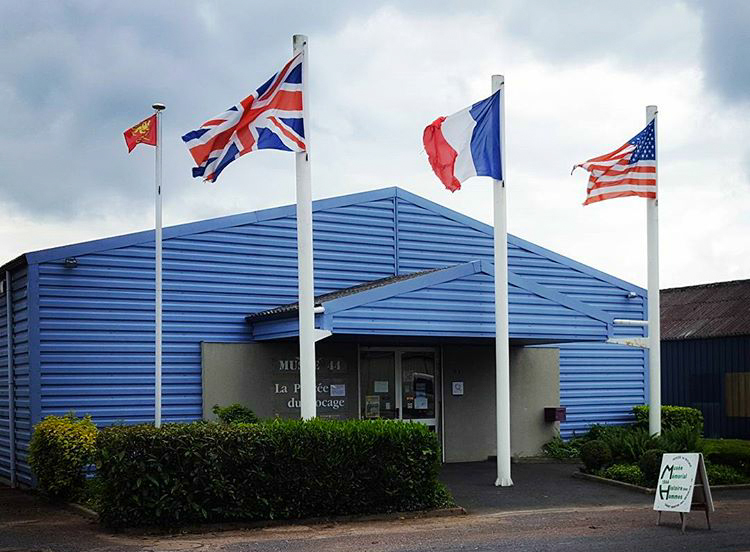 Based on dioramas, collectibles (including complete uniforms) and military exhibits across eight different parts, this small (but richly illustrated) museum also features testimonials from locals about the battles and expresses through his passionate guides the unwavering link that links veterans to the village of Saint-Martin-des-Besaces. The duration of the visit is estimated at about 50 minutes. – Parking lot for coaches near the museum. – Parking lot for light vehicles near the museum.